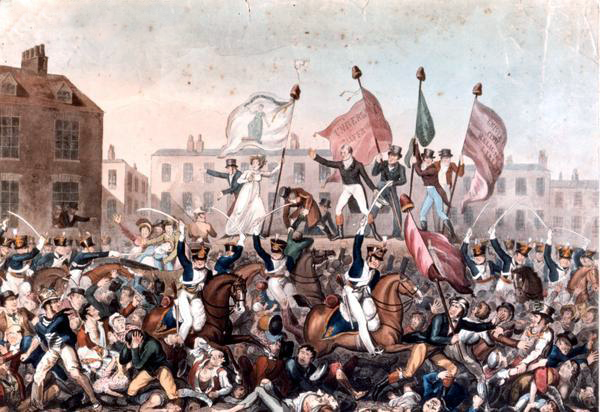 One of the most iconic events in the battle for universal suffrage occurred in Manchester. 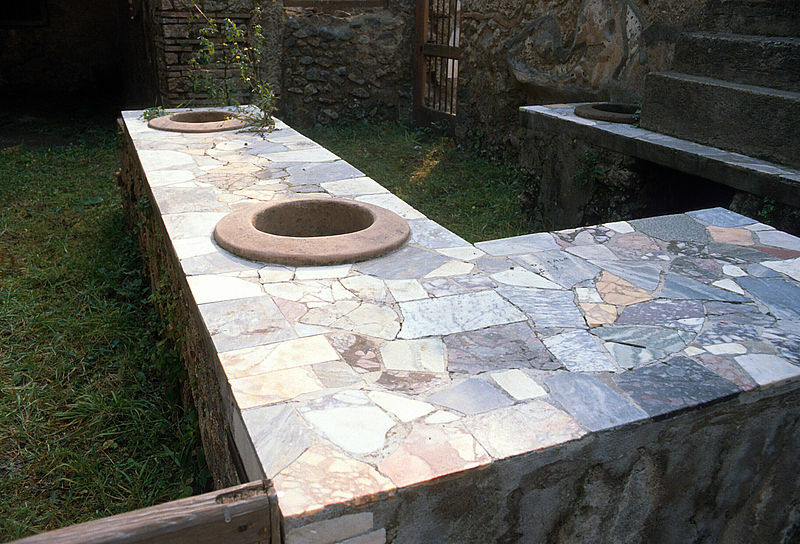 Studying the relics of Pompeii has uncovered evidence providing not only a window into the past, but also a reflection of the present. 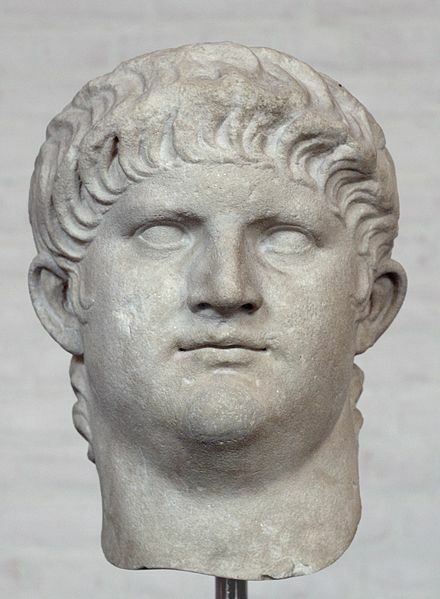 Emperor Nero is as infamous for his brutal measures and unstable mental health as his politics. But what about the man himself? The Manchester Historian sets out to uncover the man behind the madness. 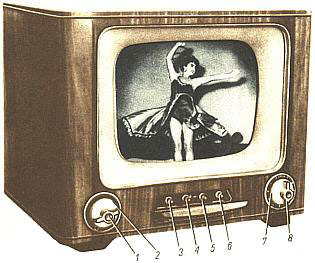 We all remember the children’s books, but what will a history undergraduate make of the television series?